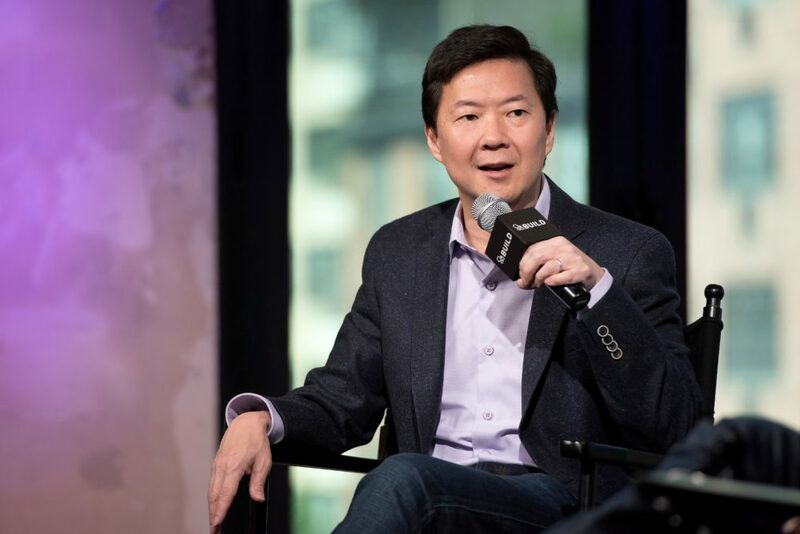 Many know actor and comedian Ken Jeong from his iconic roles in projects like The Hangover, Community, and Dr. Ken. But many don’t know that Jeong was a medical doctor before he decided to pursue his dreams of comedy. And thank goodness, because Jeong rushed off the stage to help an audience member who was having an apparent seizure in the middle of a recent standup show. According to TMZ, the incident occurred on Saturday, May 5th, in Phoenix, Arizona near the beginning of the comedian’s set. At first, Jeong thought a woman in the third row was heckling him, but soon realized something was wrong. He reportedly hopped off the stage and came to her aid, clearing the area and staying with her until paramedics arrived. After the audience member was escorted out by paramedics, Jeong returned to the stage and finished his set. This is a solid reminder that heroes don’t always wear capes. Sometimes they tell jokes.